AKIPRESS.COM - The World Wildlife Fund (WWF) Mongolia Program Office is to implement a project on protecting snow leopards in Mongolia's westernmost province, local authorities said on Tuesday. According to the environment and tourism authority of Bayan-Ulgii province, the five-year project will be implemented from the beginning of next month, Xinhua reports. 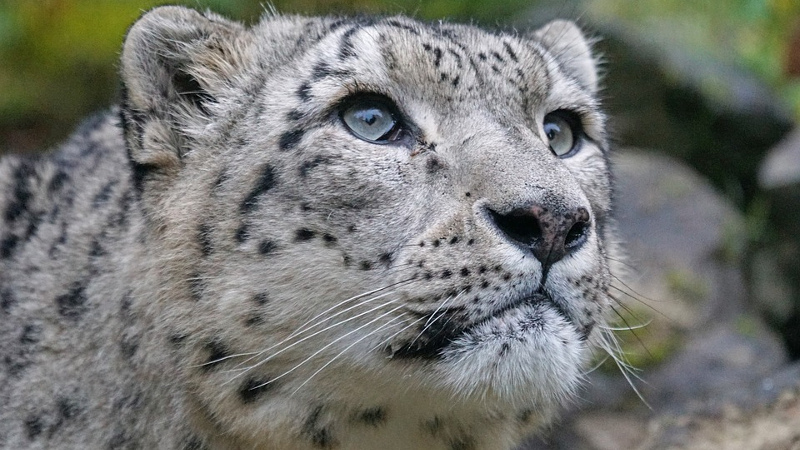 Under the project, the WWF experts in cooperation with the provincial office will attempt to protect the snow leopards' range and prey animal species, conduct a relevant population census, and implement measures to better manage the animal's hunting area and proper pasture land. There are 500-1,000 snow leopards in Mongolia, according to a survey conducted in 2000.